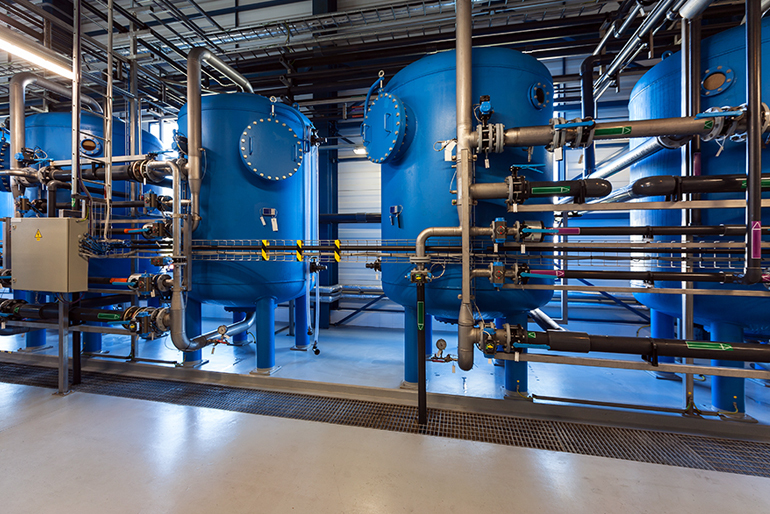 At water treatment plants, water contaminants are removed in order to meet the process demanding levels. Treated water can be used as drinking water, fabricating foodstuff or in different industrial processes. Optoseven FSA-CT1000 analyser can be used to control the treatment process all the way from the raw water to the product. Untreated raw water is often inexpensive to use at the processes where it is suitable. With Optoseven FSA-CT1000 liquid analyser it is possible to verify the quality of the water going into the process. 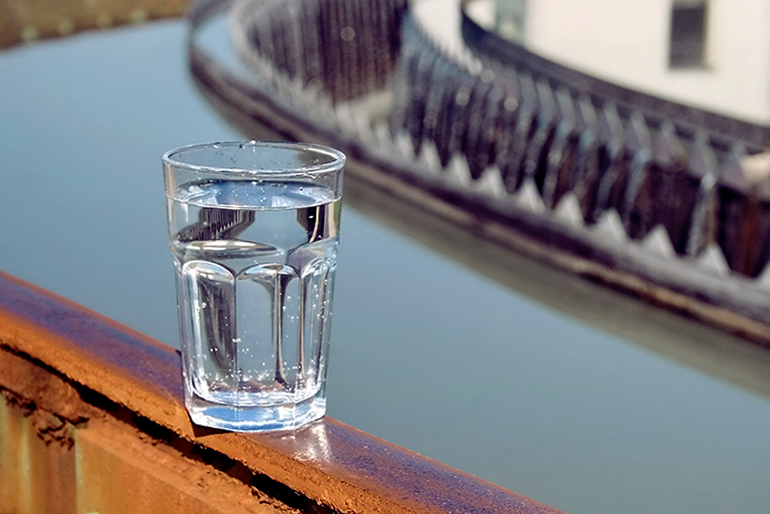 By continuously measuring the raw water, quality issues in the later processes can be avoided and the quality of the end product can be ensured. Most often, the raw water is treated by a multi stage filtration process and the filters are cleaned by back purge. Cleaning processes may be expensive because they consume a lot of water and cause process interrupts. On the other hand, too long cleaning interval may result in problems at later treatment processes and affect the quality of the product. With Optoseven FSA-CT1000 liquid analyser the status of the filter units can be monitored and filter cleaning interval can be optimised. Wide measuring range of the analyser and possibility to multipoint sampling allows controlling the whole treatment process even just by one Optoseven FSA-CT1000 analyser unit.